Mike Bradley watches his new car being stolen. Inspired, Bradley steals twenty new Cadillacs himself. But—he steals them from a mob-owned dealership. Buoyant, crisp, funny, Philly Amateurs is whimsical and tough, filled with unique and memorable characters. 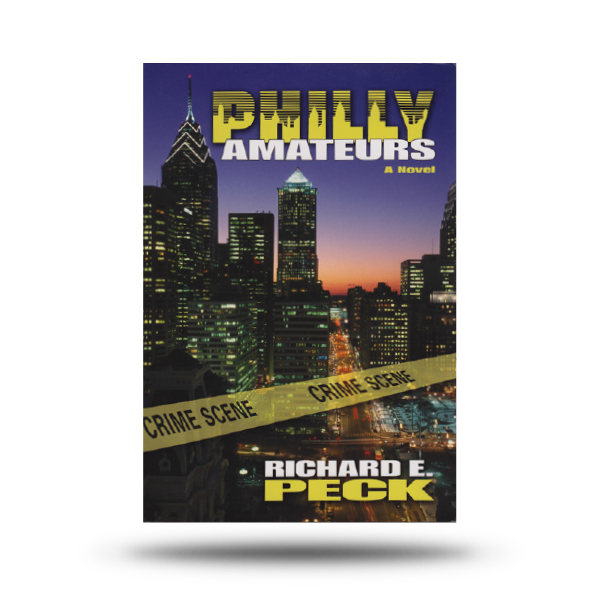 Be the first to review “Philly Amateurs” Click here to cancel reply.